Bus advertising is not something new. 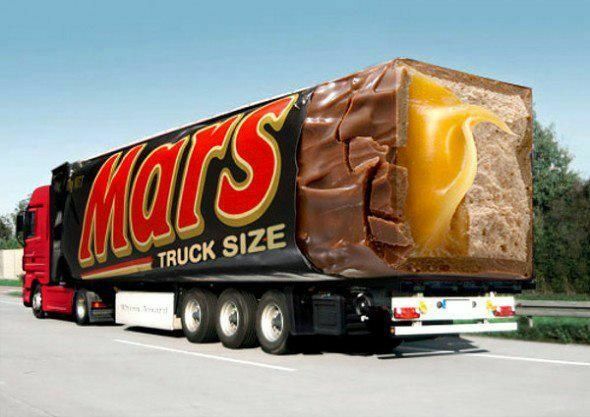 Trucks and buses have been wrapped with ads for a long time. 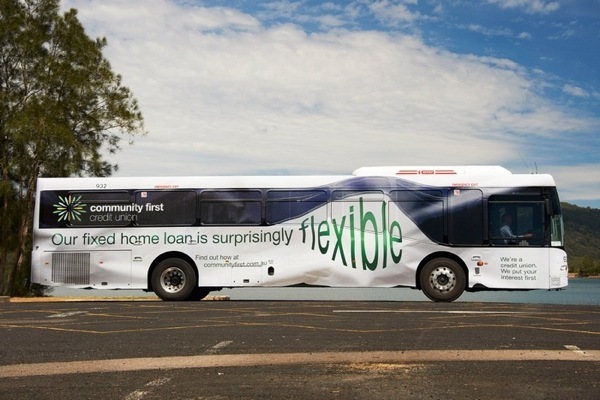 But, who remembers what was advertised on the side of a bus on a simple banner one week ago, lest a year ago? Charmin, one of the first “true” american only brands I came in contact with while in college, soon became one of my favorite brands. Mr. Whipple accounted for a highly memorable campaign. 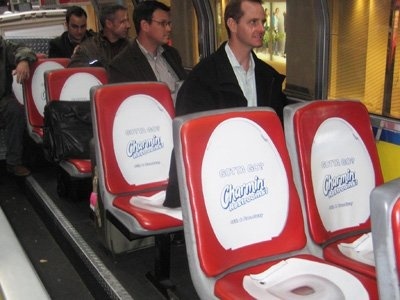 This bus experience was part of the New York “Go in style” campaign by Agency Publicis New York in 2009 where P&G built 20 bathroom stalls with attendants in Times Square for a product launch. Tourists were driven to the Charmin bathroom stalls on these buses. 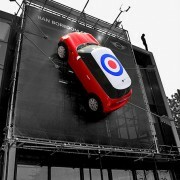 A very expensive BTL campaigns with great branding and awareness results. 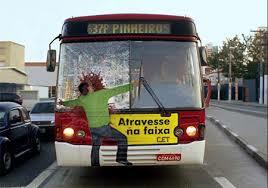 The bus contributed 200,000 impressions and 23% increased awareness for the stalls. 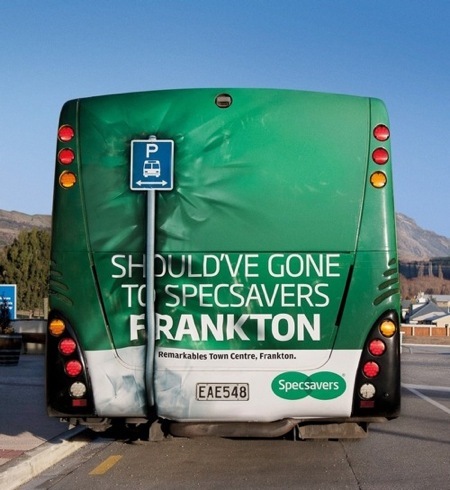 Absolutely smashing trompe l’oeuil bus advertisement example for Specsavers in Frankton, New Zealand. 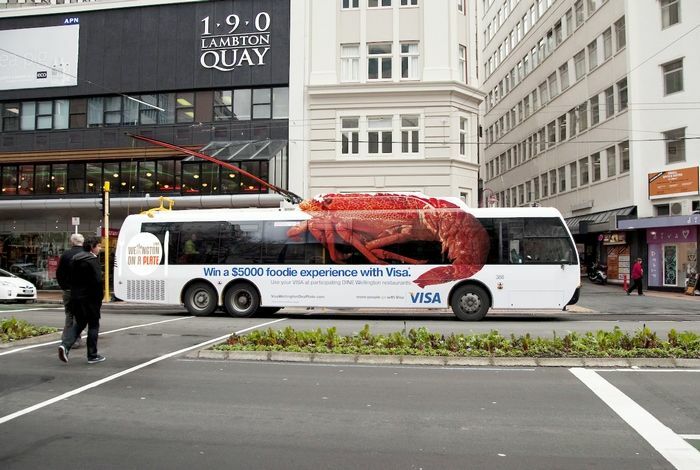 Specsavers in New Zealand ran an advertising campaign promoting Specsavers Frankton on the back of what appears to be an Intercity bus. Parked at Frankton Airport, near Queenstown, the bus appears to have backed into a bus stop sign. “Should have gone to Specsavers Frankton”. “Should have gone to Specsavers Frankton”. 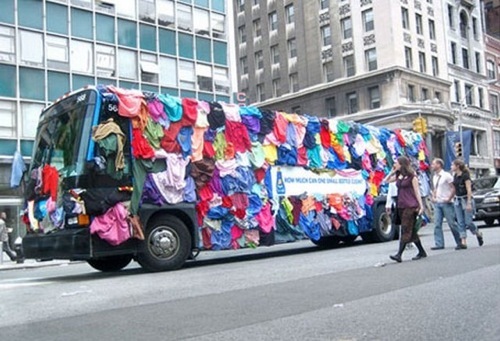 All Laundry Detergent Bus Advertisement campaign. Hard to miss! 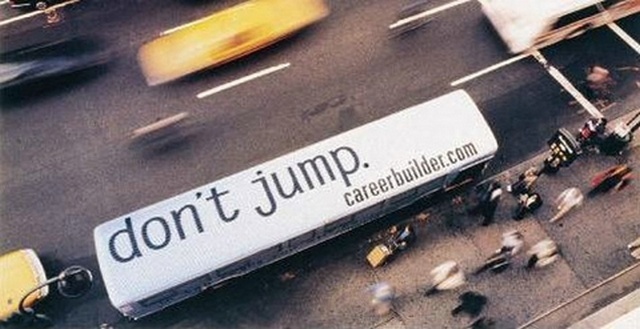 Careerbuilder’s “Don’t jump” bus campaign makes up for the best use of a bus space ad. Looking down from tall (and short) office buildings, the message is clearly visible: “ don’t jump. careerbuilder.com.” “Don’t Jump” advertising campaign won several awards, among them a Bronze Lion from Cannes, France, one of only eight Bronze Lions awarded to U.S. advertising firms in the “press & poster” category. 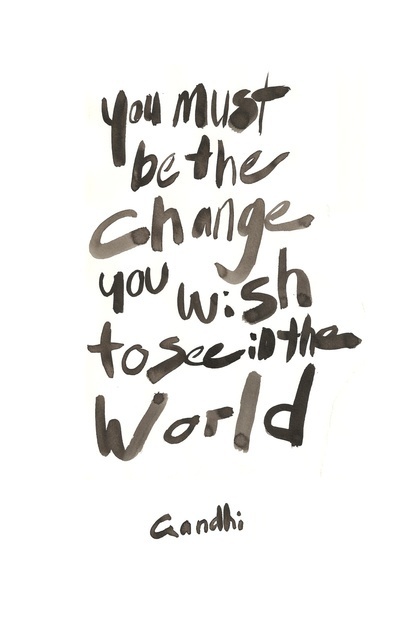 The campaign, created by The Martin Agency, debuted on the tops of public buses in New York and San Francisco. Careerbuilder’s “Don’t jump” bus campaign makes up for the best use of a bus space ad. 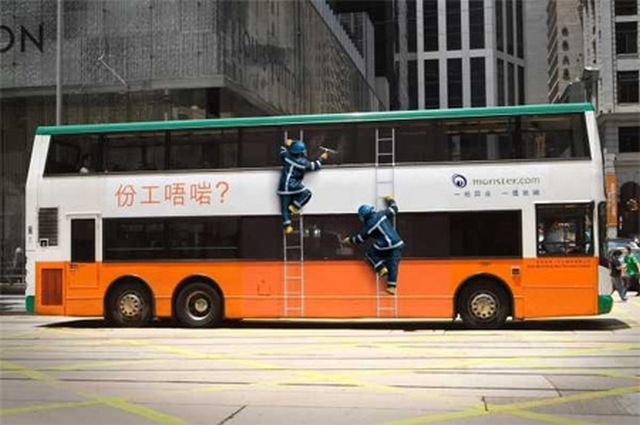 Monster.com “Wrong job” bus advertising campaign by JWT Hong Kong for the China market. “Stuck in the wrong job?” the tagline reads. 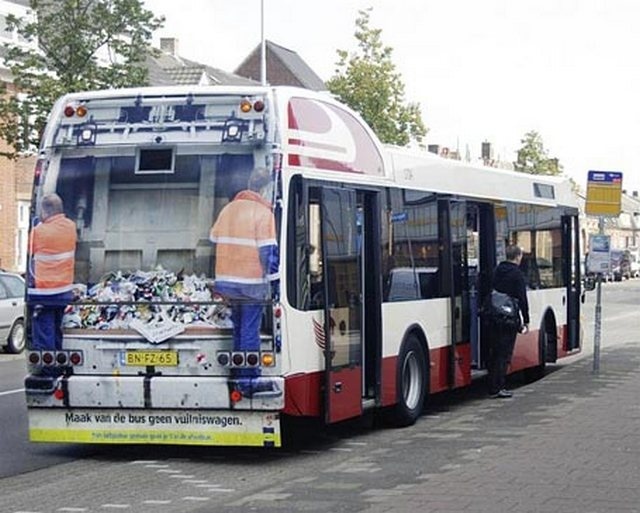 Keep Holland Clean bus advertisement “Don’t turn the bus into a garbage truck.” It’s just as easy to throw your trash in the waste bin. By Grey Amsterdam. Sam Ash has put an interesting spin on the MTA’s articulated buses with this outstanding example of bus advertising. 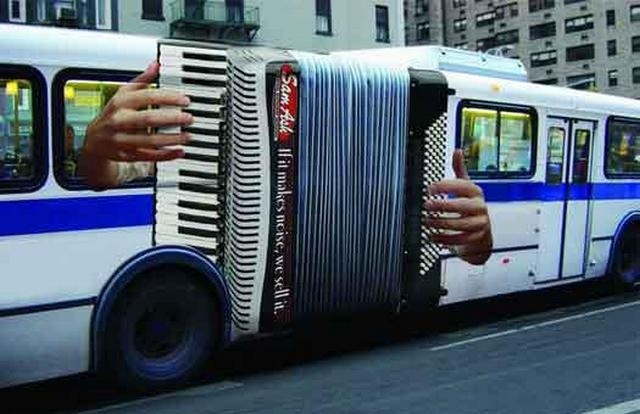 Sam Ash | Outstanding example of bus advertising. 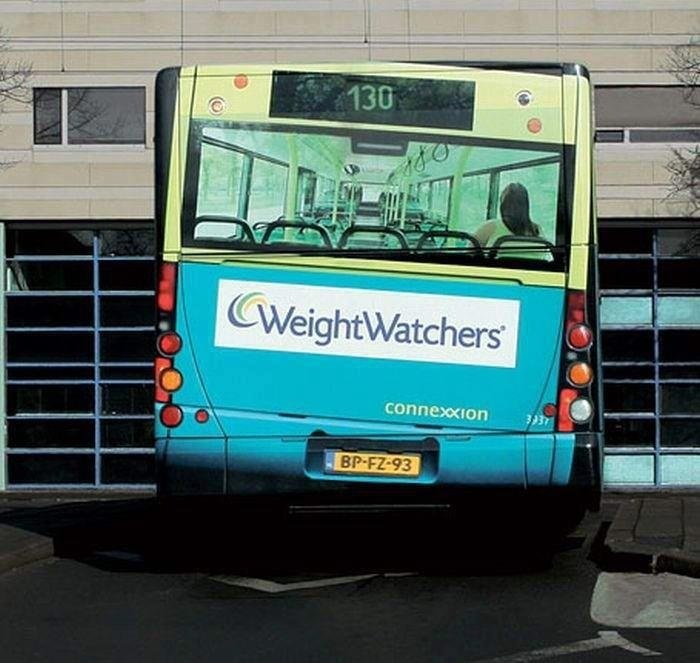 Weight watchers bus advertising campaign, need I say more? 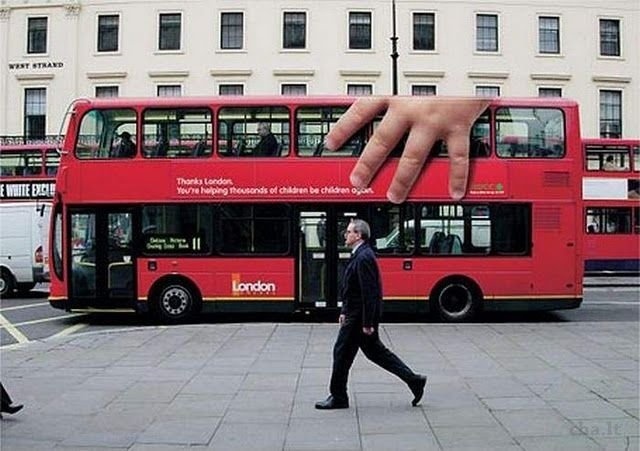 The Bus Crash ad was developed at Smart, Melbourne London double decker red bus graphics London helping children be children again. 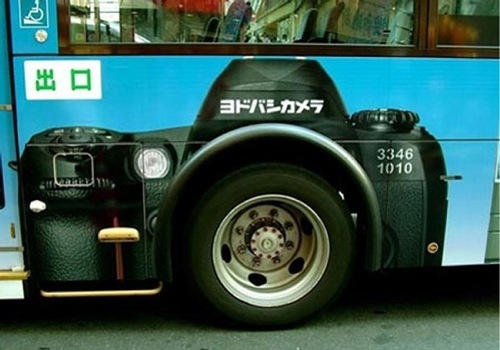 Super creative bus advertisement for Yodobashi camera store. Yodobashi is a large (if not the largest) camera store chain in Japan. Road Safety Bus Advertisement Campaign that highlights the importance of signaling with your hand before crossing the street. Client: Secretaria Municipal de Mobilidade e Trânsito (SMT) Brazil. Pepsi‘s bus stop ad in London might be the best use of augmented reality yet Waiting for a bus to arrive can quickly become an excruciatingly dull experience, so Pepsi decided to bring some surprises to a London bus shelter to make waiting a bit more interesting. For its latest ad campaign, Pepsi Max used augmented reality to turn a bus shelter’s wall into a fake window that appeared to show flying saucers, an attacking robot, and a loose tiger — among other unlikely subjects — making their way down the street. 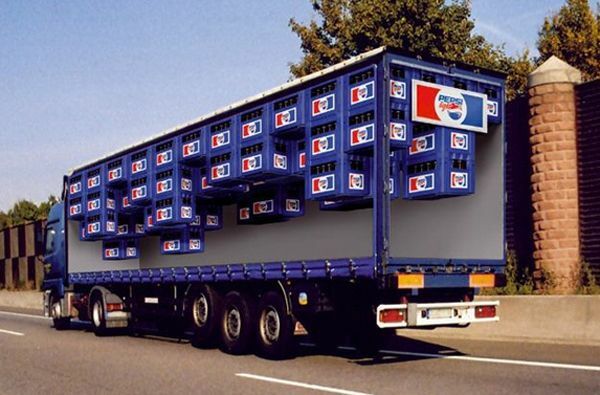 Pepsi doesn’t say exactly what it used to make the illusion happen, but it appears to have relied primarily on a camera outside the shelter that let it capture people and vehicles on the street. By the looks of it, no one was fooled for long — but it certainly had plenty of people doing double takes. https://hispanic-marketing.com/wp-content/uploads/2014/05/foodie-experience-with-Visa-bus-ads1.jpg 335 845 Havi Goffan https://hispanic-marketing.com/wp-content/uploads/2014/09/targetlatino-enfold-logo1.png Havi Goffan2014-05-12 07:17:382018-05-18 19:40:05Bus advertising examples that go the distance! TL: Can you give us examples of company mishaps when it comes to the Spanish language, which ones come to mind? TL: Can you tell me when companies have done it right and why? Sandra: One of the many reasons why I love to bank at Washington Mutual is the way they reach at the Hispanic community. It is not just the fact that they have tellers who are bilingual. Most importantly, the translation of their marketing materials clearly reflects the Latino culture. It is about diversity. 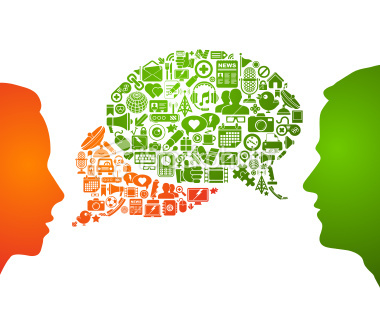 It is about communicating with clients in their own language – and very well written, by the way! Another company that has embraced diversity is Comcast. The dynamic and upbeat style of their promotional flyers in Spanish, for example, is very eye-catching. Comcast has found out a way to reach the Latino market. Why? Because they understand it is not just getting the language right, but rather the culture. 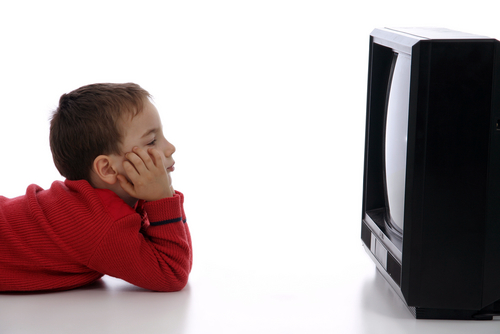 Comcast ads speak about family, kids and parents and time for friends. TL: What’s the difference between translation and transcreation? 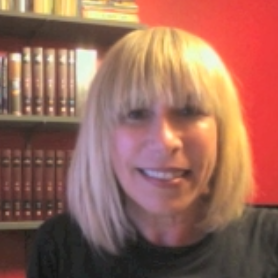 Sandra: In marketing and advertising, words do not just have meaning within a particular linguistic context but rather within a specific culture. Translating words from one language to another, as good as the translation may be, would not do much for your marketing materials. What you actually need is to have them transcreated. So, what is transcreation? It is a creative process where a person uses the original text and creates a bicultural and bilingual version in a target language. 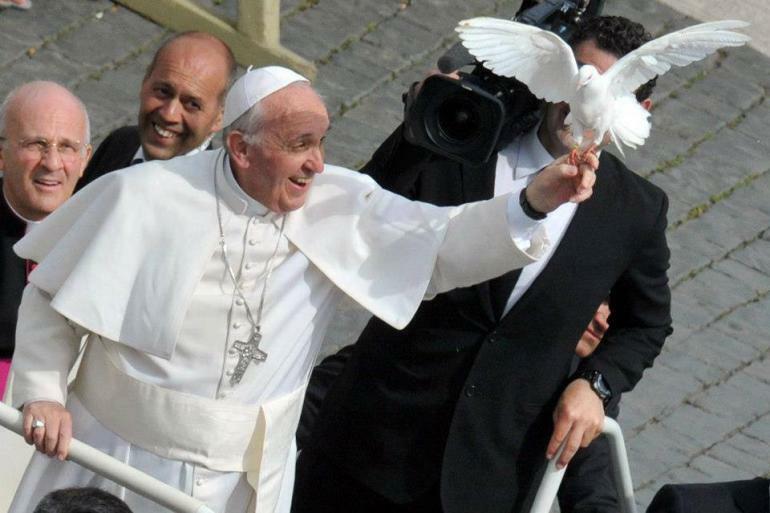 For example, a company wants to sell medical equipment in Latin America. What would be the main advantages for them to have their brochures transcreated in Spanish? 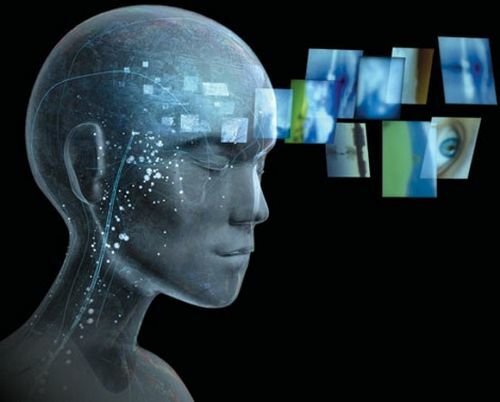 Transcreation, like copy writing, persuades a consumer to buy a product or use a service. TL: How does your company differ from the others? What makes you unique? Our company is owned and operated by translators who have a direct knowledge of the business by working with clients in different industries and fields. All our translators are native speakers, they have been certified and they pursue continuing education. We establish long-term working relationships with our clients. For this reason, we are able to understand their needs and meet their expectations. Our translators, our Project Manager and the end-client work together as a team. 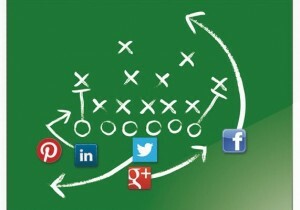 There is a constant and direct flow of communication during a particular assignment, e.g. 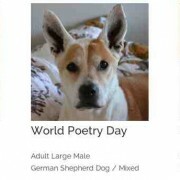 to consult terminology with the company. We do not choose randomly a translator for a particular project. If our client is a bank, we will assign it to a translator who has experience in and is aware of the financial and banking terminology. We have established a quality assurance procedure. We never accept any rush or large project or any assignment outside of our areas of expertise that may compromise the quality of the final product. For example, one day we received a call from a company that was interested in translating 85,000 words for the next day. We politely refused the offer. We explained to them that the only way we might be able to finish the project in time would be to assign it to many different translators. However, the reviewer would not have any time to create a glossary, coordinate and edit the entire work in such short period of time. Since the final results would be less than acceptable for our quality standards, we preferred to not take the assignment. TL: What advice would you give companies looking for transcreation services to avoid these company mishaps? 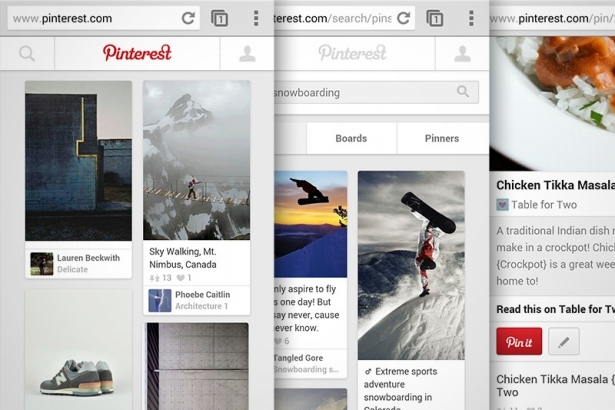 What the target audience/market is. For example, launching a marketing campaign in Spanish in Mexico will significantly vary from another one in Colombia because both the language regionalisms and the cultures are different. If you want your transcreation to be accurate and successful, your company will need to clarify any jargons that the marketing department may use, or some specific business concepts. 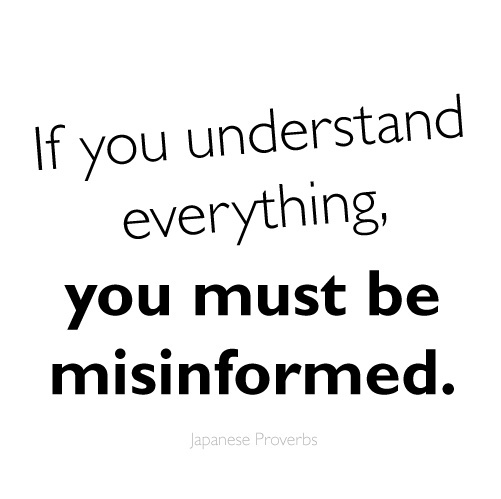 In order for your provider to get it right, they need to understand your needs and expectation. 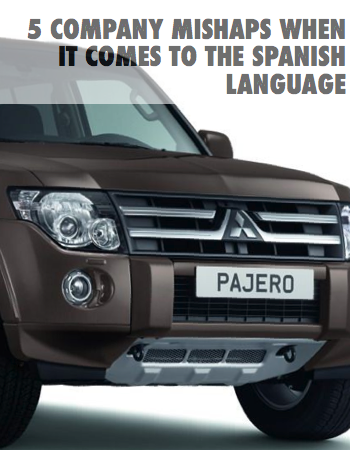 Jose may speak Spanish well but, does he have the technical writing skills to do the translation? Is he sufficiently bicultural to work on a transcreation? And the answer is: “No, stick to what you know!” The final results would be as bad as if I started working as a lawyer just because I know enough legal terminology. TL: How can people contact you? Sandra: Our company can be contacted by phone at 404-327-8815 or by email at intlangsolutions@bellsouth.net. 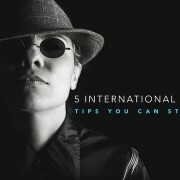 You can also visit our website, http://www.international-language-solutions.com/.